Misty is our Chiropractic Health Insurance Specialist. She helps you determine whether your insurance covers chiropractic and if so, how much. 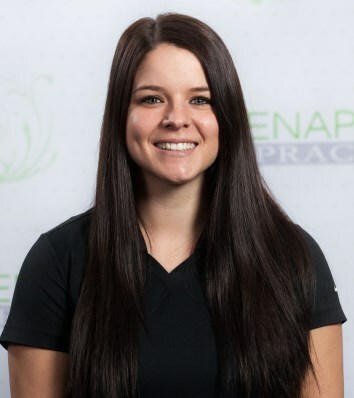 Misty has been a dedicated team member of Zenaptic Chiropractic since 2011, beginning as a Chiropractic Assistant. She transitioned to Insurance Specialist in early 2013. Some of her job duties include reviewing patient records using medical coding procedures, examining claims and verifying insurance eligibility. She also specializes in recording any medical charges and other payments or adjustments, detecting any coding errors, and assisting patients in obtaining and understanding medical benefits. Misty is a Vancouver native who graduated from Hudson’s Bay high school in 2008. After graduation she attended both Clark College and Everest College where her focus was in Human Anatomy & Physiology and Business. By age 19 she had completed a 6 month long internship at a local medical facility, thus beginning her journey in the medical field. Upon completion of the internship she began researching alternative medicine with a focus on a more holistic approach to health. 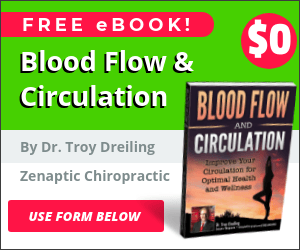 She is very enthusiastic about holistic health and healing and encourages patients to take care of themselves, starting from the inside out, using the most natural methods available. Outside of the office Misty enjoys spending time with her husband and their two dogs. She is an avid outdoors lover and can be found hiking, hunting and exploring the lovely Pacific Northwest.